This is where you can quickly review your cart. Please take your time and review your order. Make sure the size and the color is correct. After finishing checking out your order will be prepared to either ship or brought up to the counter to be ready for pick up. 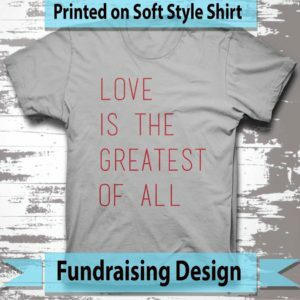 Please pay attention if your item is a fundraiser or a special design. 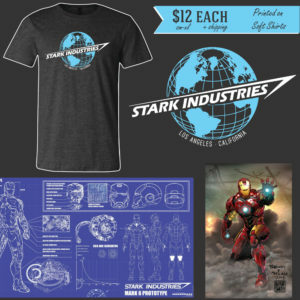 There maybe a special details provided on the actual shirt page. If your item has a print date your item will not be printed until that time. When time is reached the items will be printed and either ship or be ready for pick up on the date stipulated. If you notice we carry several different fundraisers in our shop. If you need help with your fundraiser please contact us. You can look at our fundraising page and get more faqs about it or feel free to contact us. We are happy to answer any question you may have. We want your fundraising to very easy and the least stressful as possible. There are many different options to choose from. If you have seen us at shows and see a shirt we do not carry that shirt at the current moment contact us. We may have not got the shirt on the website. Some styles do not sell as well and we have not reprint the design. However we always a few left overs so it worth a shot to ask if we still have it in stock. Thank you for shopping with Inked Custom Printing.